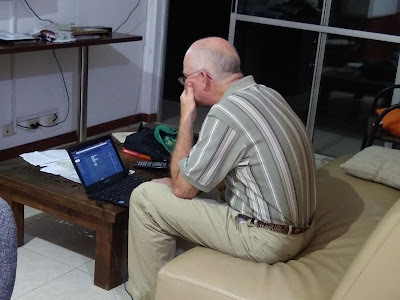 Well, our time in Colombia is quickly coming to an end, and we felt that we needed to put our Spanish lessons to a practical test! 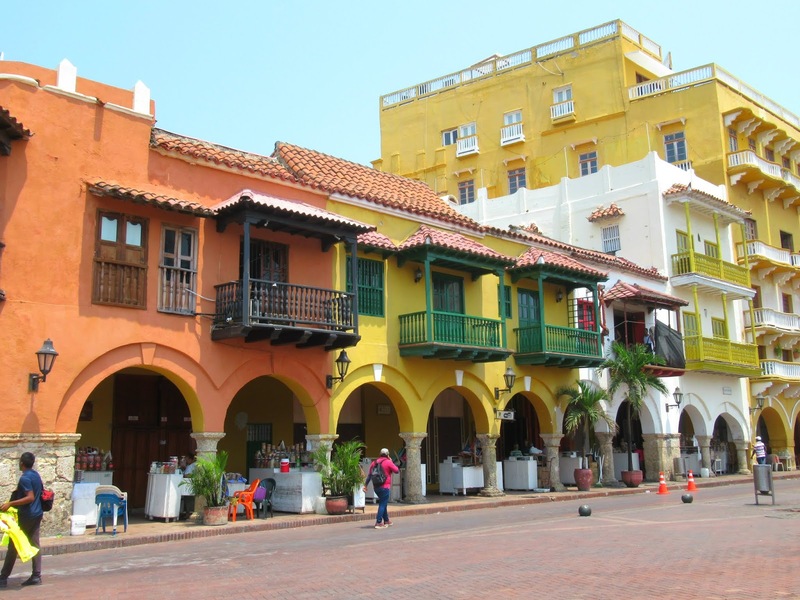 Come along as we explore La Ciudad Amurallada (Walled City) of Cartagena, a historically and culturally important city that lies along the Caribbean coast in northern Colombia. Airfare is fairly reasonable between cities in Colombia, so we were able to fly round trip from Medellin for about $60 each. We found a basic apartment through Airbnb that was a five minute walk to the historical district for about $30 a night. The trickiest part about keeping the cost of this trip down was to try to successfully avoid the deluge of persistent street vendors trying to sell us everything from hats to purses to artwork to emeralds. 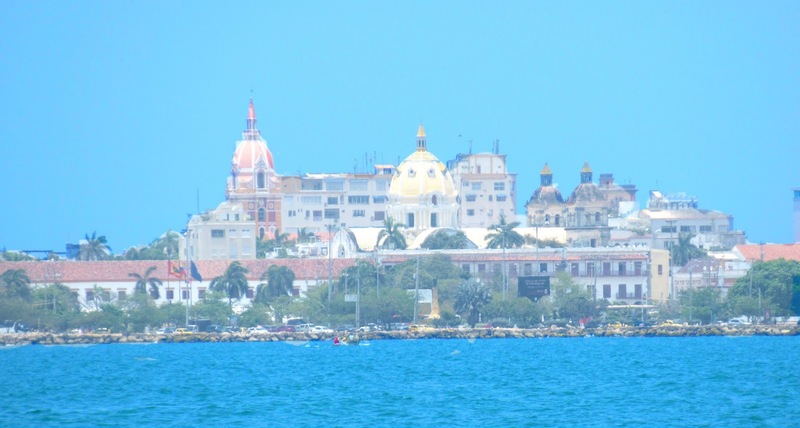 Founded in 1533, Cartagena quickly became a major port for trade and was strategically important for the defense of the lands claimed by the Spanish crown. 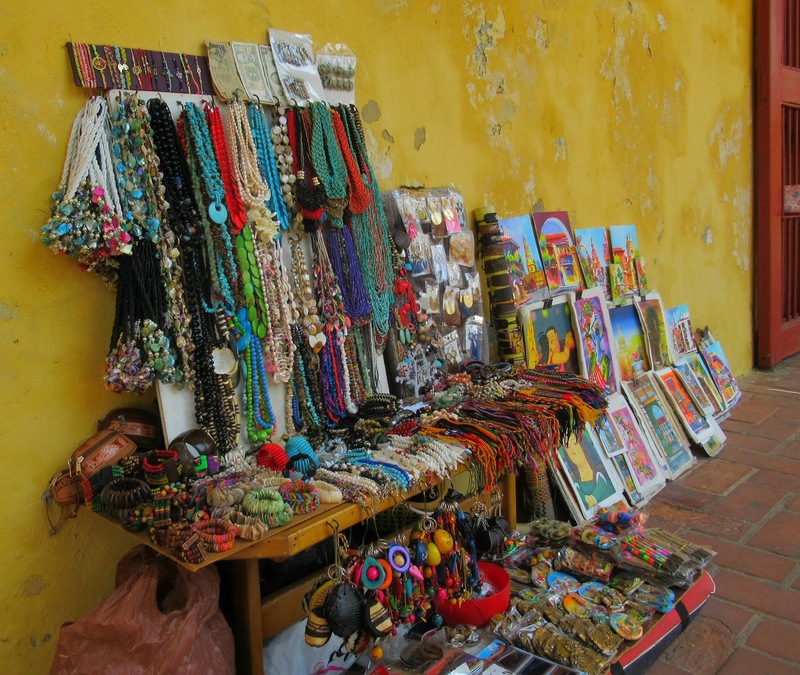 Great deposits of gold, silver and gems were also found in the area, and so Cartagena also became a target of frequent pirate attacks. 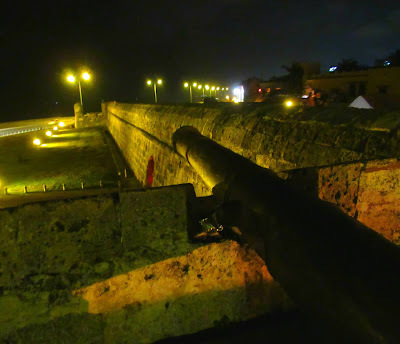 Because of this, a massive wall was built around the city beginning in the late 1500s and completed in stages over the course of the next 200 years. This wall and the city that it protected has become an important historical and cultural center as well as a popular tourist destination. 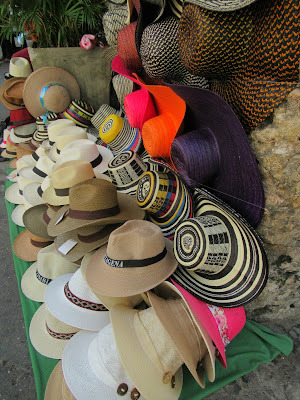 After a short taxi ride from the Cartagena airport, we checked into our apartment and changed into some ¨cooler¨ clothes. Yes, our friends' warnings were true. Cartagena is very hot and humid all day ... every day. 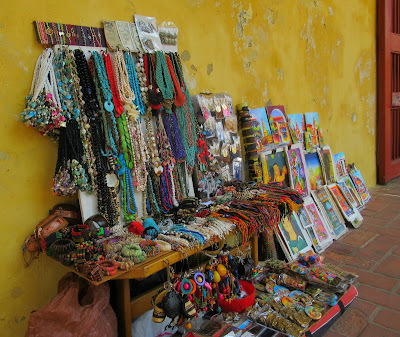 It was a short walk to the Walled City historical district, where we found a feast for our eyes. 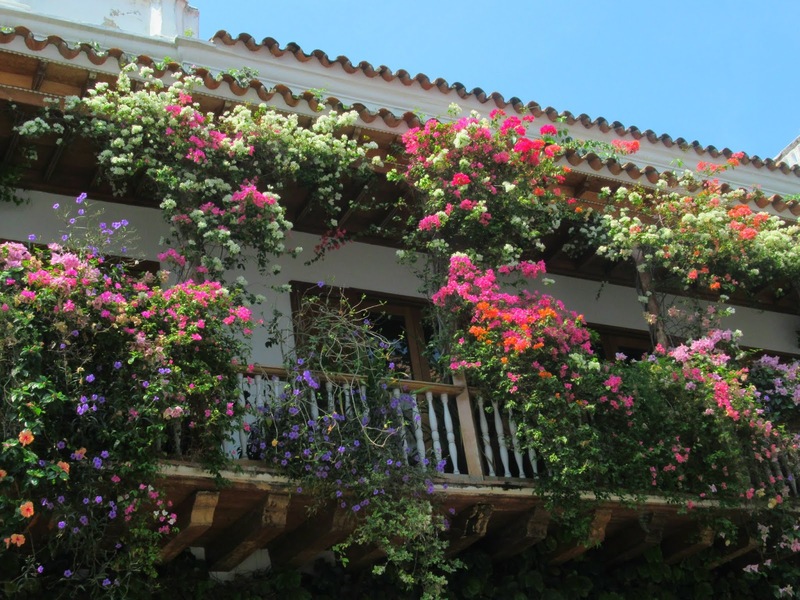 Brightly colored buildings lined the streets as beautiful flowers cascaded off the balconies. In the city squares we got our first ... and certainly not our last ... exposure to the many vendors eager to sell their hats, headbands and more. 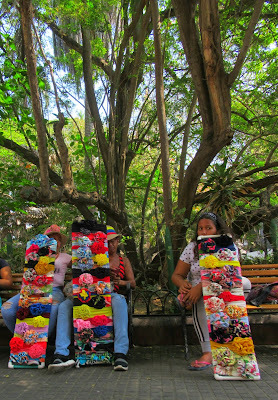 Doug reminded me that it is a good thing that I collect ¨experiences¨ and not ¨things¨, as I admired all the crafts. We enjoyed a late lunch in one of the numerous restaurants that vie for the tourist peso and finished our inaugural tour of the Old City with Sunday Mass at one of the five majestic churches that are located within the walls. The next morning while walking along the beach, we came upon a crew of hardworking fishermen pulling in their nets. 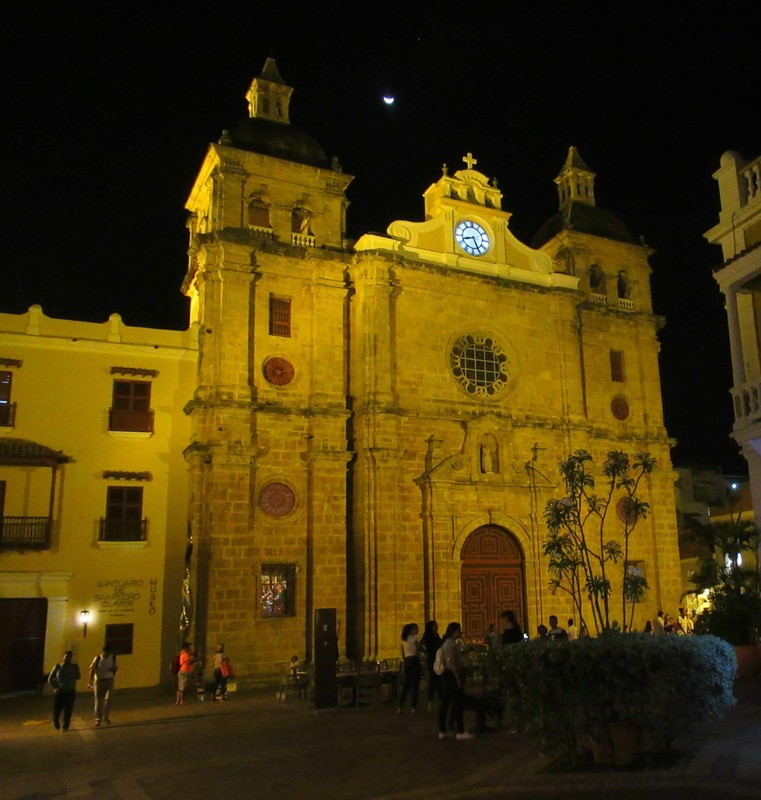 The overflowing catch of fish would become the main ingredient that defines Cartagena cuisine. Later that day we tried the fish in the signature dish of Cartagena ... Ceviche. Not sure that I am a fan of the raw fish dish marinated in lime juice, but the spices definitely added a little ¨kick¨ that made it stand out from the usual Colombian diet. Doug made it through another history lesson during the Cartagena ¨Free¨ Walking Tour. (Reward to come as soon as he hunts down a brewery.) Juan, our guide earned his tips as he filled us in on the tales of yesteryear in Walled City. We walked past city plazas, monuments, and patio gardens as Juan shared narratives of the people and experiences that give Cartagena its charm. 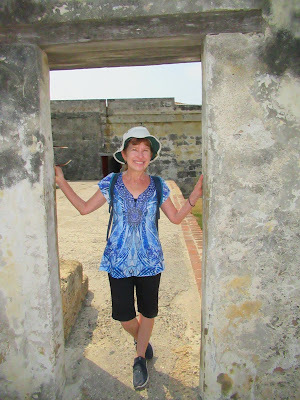 The next day we took a walk through the urban neighborhoods that surround the Walled City to the charming home of Juliana for a Caribbean cooking lesson. During our three hour class and lunch, we learned the secret to easily draining and cracking open a coconut in order to use its sweet inner flesh to make coconut milk ... the ¨critical¨ ingredient for the delicious coconut rice that accompanied the catfish dish. Homemade patacones and hogao and fresh avocado rounded up the traditional Caribbean lunch. 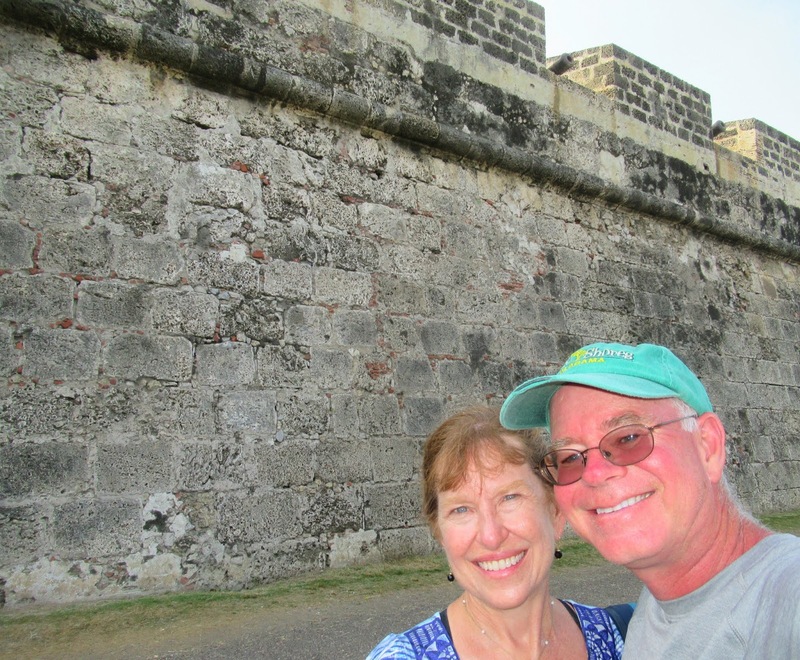 On our way back, we headed east up the hill to check out Castillo San Felipe de Barajas. The stone fortress protected the ancient city and harbor in days past. Today it provided spectacular views and just a bit of cool shade as we explored its maze of tunnels. Spanish lesson and cultural talk with my new Colombian friend Jessica ... PRICELESS! 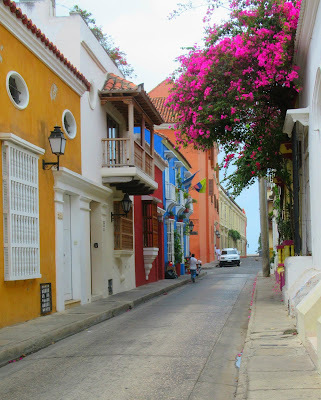 Did I mention that Cartagena is HOT??!! 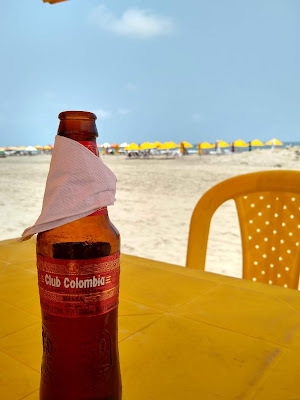 Well, Doug's brewery search was successful as he found a way to beat the heat with a cold beer and exciting ¨fútbol¨ game at the Bogotá Beer Company taproom that was tucked away in a quiet corner of the Walled City. Sunset over the Caribbean Sea signals the end of another beautiful day and the promise of (slightly) cooler evening temps. Temps perfect for walking around the Walled City and enjoying the magnificent architecture in a whole new light ... while reassuring us that our friends' recommendations were spot on. but it's also historical, enchanting, and certainly worth a visit! 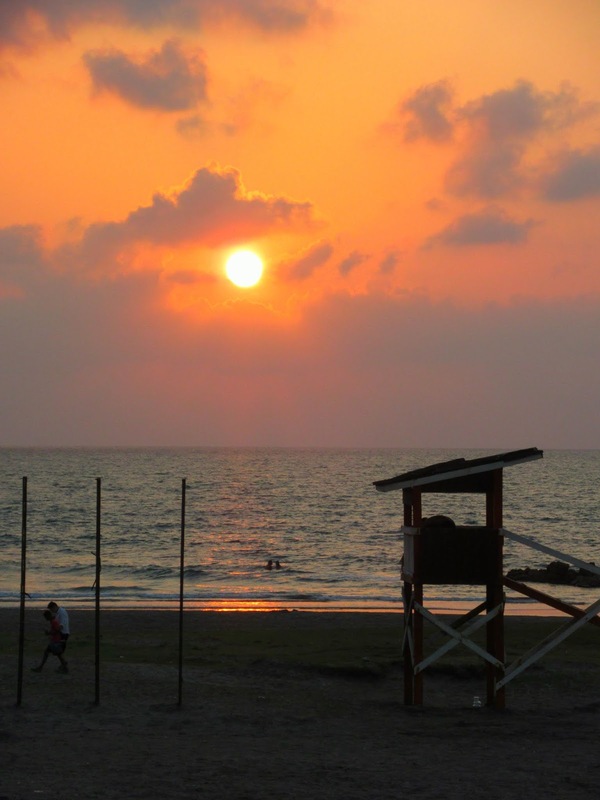 Hasta luego ... Visit Cartagena and bring home great memories ... and enjoy all the adventures in your life! Within the city of ¨Eternal Spring¨ lies a community of neighbors who, despite a troubled past, exemplifies the pride of rebirth. 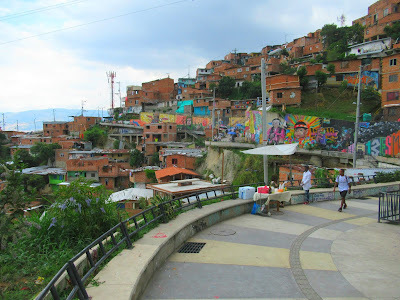 Comuna 13 is one of sixteen comunas (a small unit of local government) that make up Medellin. 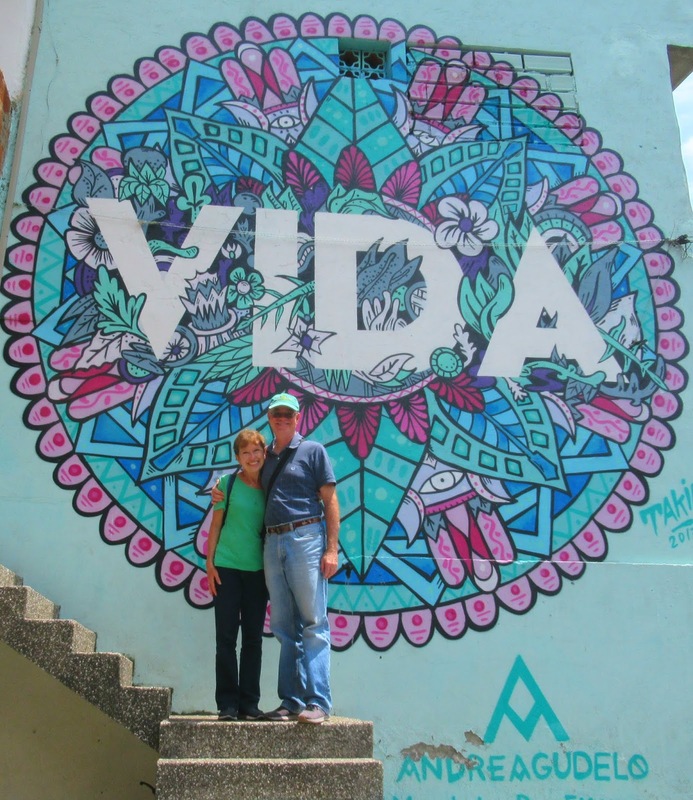 Located in the northwest foothills of Medellin, Comuna 13 is an area that has seen more than its share of tragedy. 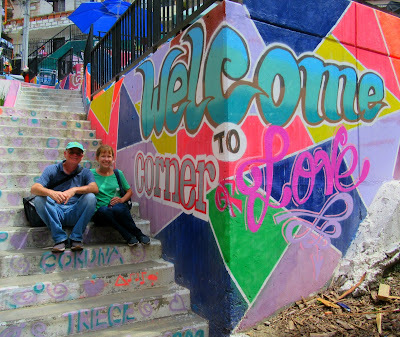 But just as the ¨escaleras electricas¨ are changing the hillside terrain, so too are the people of Comuna 13 showing pride as they work to transform their neighborhoods and lives into a colorful future. Meet our tour guide, Daniel! We first met Daniel when we became volunteer English teachers with Proyecto Prime, an organization that offers free English classes at the San Javier Library in Comuna 13. We have been told that in Colombia being able to speak English is a valuable skill that makes it possible to get better paying jobs. Daniel and other guides who give tours in their neighborhood in Comuna 13 know this. In addition to working and caring for their families, they put time and effort into learning English. During our Wednesday afternoon classes, we look forward to seeing the BRIGHT smiles and ENTHUSIASTIC personalities of Daniel and the other guides! 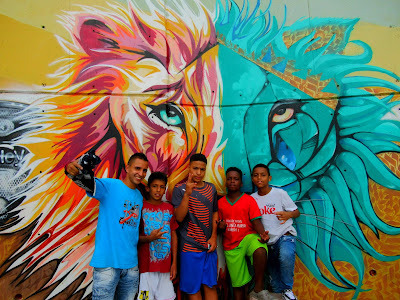 We were happy when Daniel offered to be our guide one day as we explored his beloved Comuna 13 neighborhood. He spoke mainly Spanish, which helps us practice our ¨Spanish listening skills¨, but I´m sure that I didn´t catch all of the small details during our tour. But it was easy to understand the pride that he has for the ¨escaleras electricas¨ that bring tourists as well as new life (vida) to his neighborhood. Come along as we experience the Pride of Comuna 13! Comuna 13 was once considered one of the most dangerous areas in Medellin. 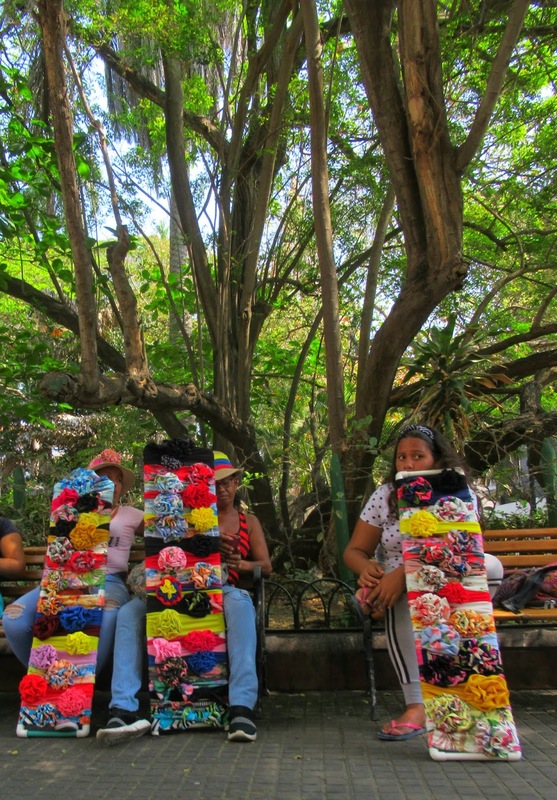 In the 1970s and 80s, displaced farmers from the rural areas of Colombia moved into Medellin in order to find better paying jobs. These immigrants faced many hardships as they lived in poorly constructed homes and struggled to support their families. They became vulnerable to the drug lords who controlled this area known to be strategically valuable for the trafficking of drugs and weapons. The struggles continued for the next thirty years and culminated with the tragic Orión military operation in October 2002. In the years that followed, the Medellin government began to invest money into Comuna 13 in order to help improve the lives of the people who had lived through so much violence. In 2008 a new cable car line was completed that connected this hillside comuna with the rest of Medellin. 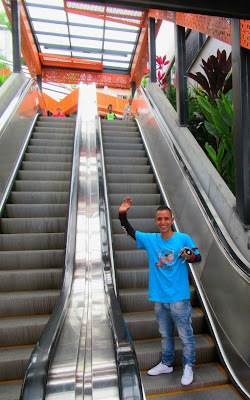 In 2011, six escaleras electricas (electric escalators) were completed on the very steep hillside. These escalators transformed the strenuous 350 step/30 minute climb up the hill into an easier six minute ride up. But more than saving steps, the escalators brought a new pride to Comuna 13. 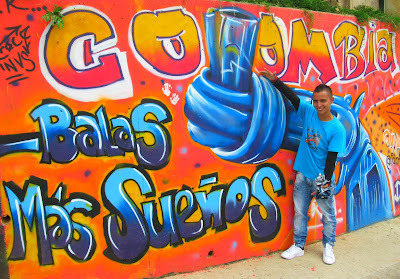 Pride in the the form of colorful and elaborate graffiti murals that portray the story of the community´s struggles and triumphs. ... while teaching future generations. One of our greatest joys during our stay in Medellin has been being able to get to know the heart of the community ... by teaching as well as learning from young people like Daniel! Daniel and our other guías (guides) students are working hard to improve their lives as they share their pride of Comuna 13! 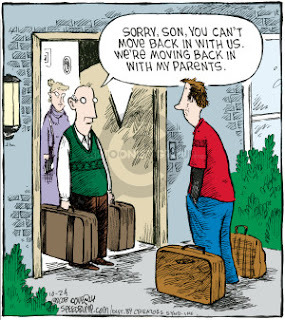 Hasta luego ... Show Pride in Your Community ... and enjoy the adventures in your life! 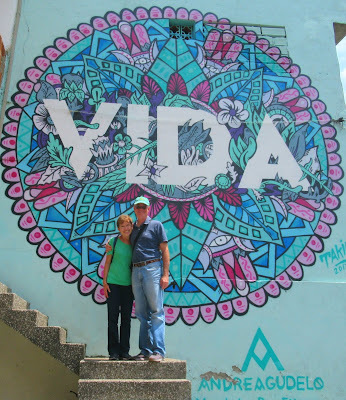 Sharing a silly moment at ¨the mural of the lovers¨! 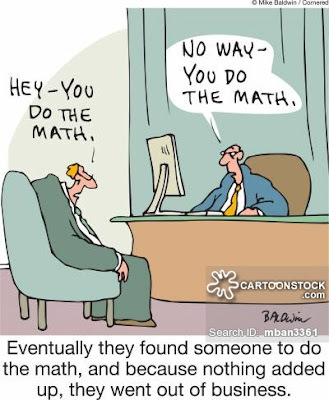 Well, I am glad that they practically ¨give¨ avocados away here in Medellin, because about a month ago, we knew that we were going to need a cart-load of avocados in order to help us figure out ¨Plan B¨. superhero, would come through once again! As you may recall, we sold the Wildebeest in December before we came to Medellin for four months. Because we did not want to be homeless once we return to Florida in early May, we put money down on a smaller Class B camper van ... the Hymer Aktiv. After Doug´s extensive research, we made our choice based on the quality, layout, lithium battery system, and price of the Aktiv. It felt good to know that we could pick up our new ¨home¨ soon after returning to the US in May. ... and in mid February, we heard the official news. Erwin Hymer North America filed for receivership and was out of business. Since we had put a $5000 deposit down, Doug contacted our sales person at General RV in Ocala, Florida about getting our money back. Well, he responded back that our new RV had just arrived. That´s strange ... we had specifically asked them to arrange for the delivery of our RV just before we returned in May. And now with the new developments, we really did not want to buy a new RV without a warranty ... or a company to back it up. After a couple of weeks of getting the ¨run-around¨, General RV finally refunded our deposit. 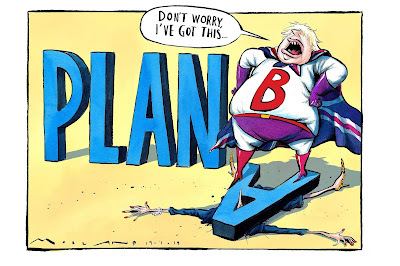 Time to start figuring out ¨Plan B¨! 1. Try to find a ¨good deal¨ on new or slightly used Hymer Aktiv as we still really like the layout, and hopefully we won´t have any warranty-related issues, because there is no warranty. 2. Buy a basic cargo van and outfit it ourselves over the next few months to create the living space that is best for us. 3. 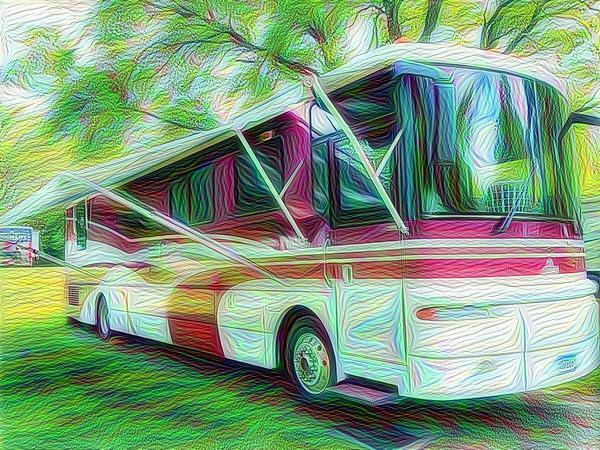 Search ¨RV Trader¨ and ¨Craigslist¨ to find a different model new or used Class B camper van that might work for us. 4. Stay longer in Colombia and possibly travel to another Central or South American country until we figure out our ¨homeless¨ situation. Doug spent many hours researching the new and used van market and watching ¨do-it-yourself¨ You Tube videos on van conversions. While we could get a very cool customized living space if we did it ourselves, we really don´t want to give up our ability to travel while we were outfitting our own van. There are too many colorful lands to explore! Hasta luego ... Trust in the Best Plan for Your Life ... and enjoy the adventures in your life!